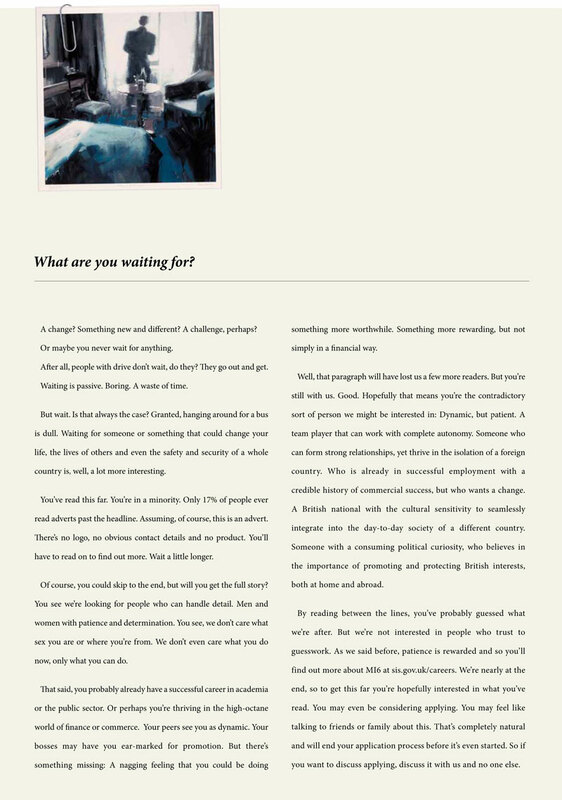 Great long copy ad by @mcsaatchilondon. Demonstrating true excellence in understanding & writing for a very particular audience. This entry was posted in Uncategorised on 11th July 2015 by Gyles Lingwood.